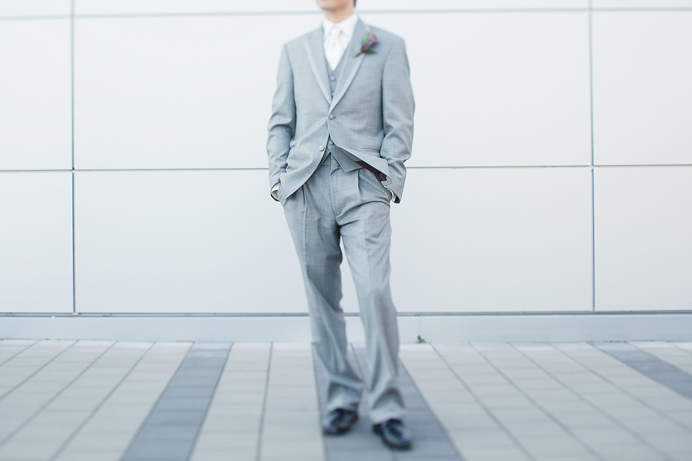 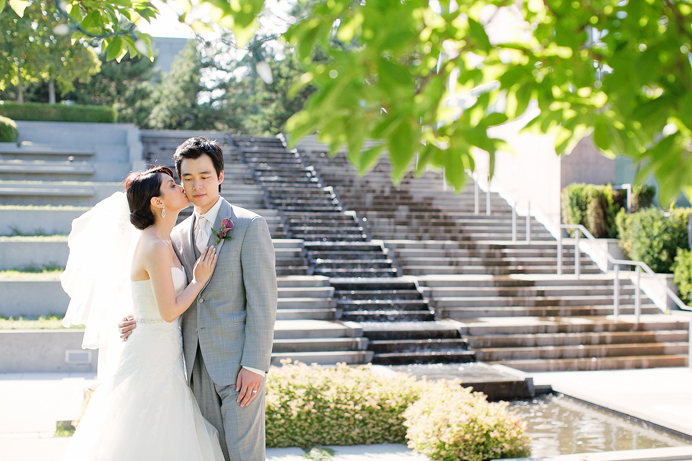 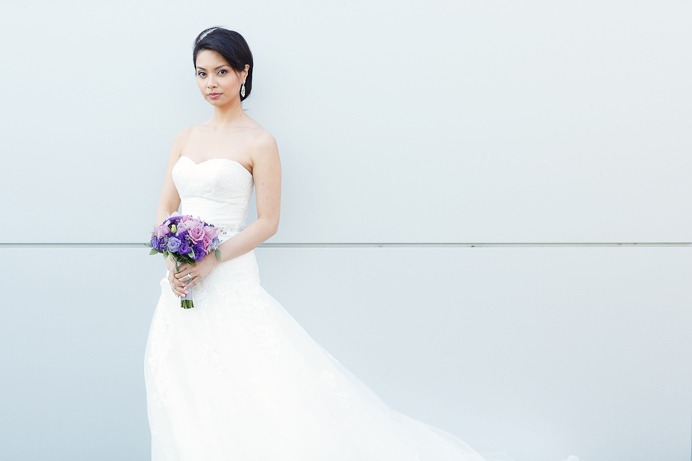 Home Richmond weddingsSneak Peek: Shiang Garden Wedding | Nina and Samuel Vol 1. 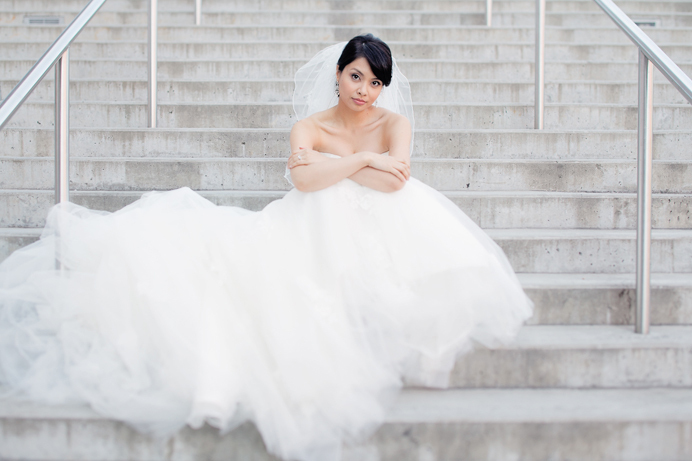 Sneak Peek: Shiang Garden Wedding | Nina and Samuel Vol 1. 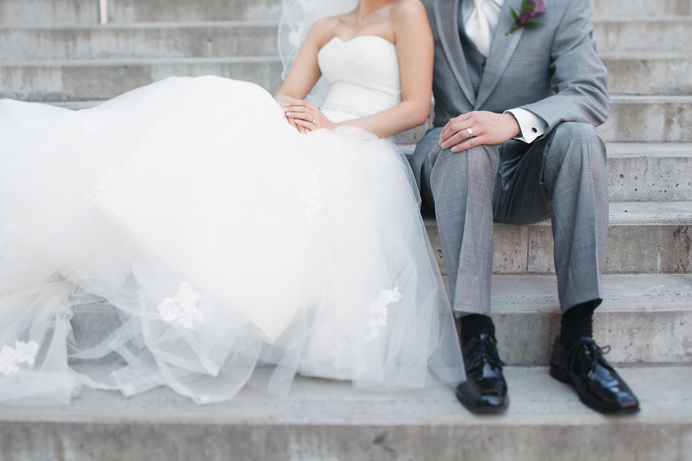 Previous Post Previous post:Couples Photo Session: And she wore cowboy boots | Ashley + Matt Vol 1.